Visual Studio Code>Programming Languages>vscode-styled-jsxNew to Visual Studio Code? Get it now. 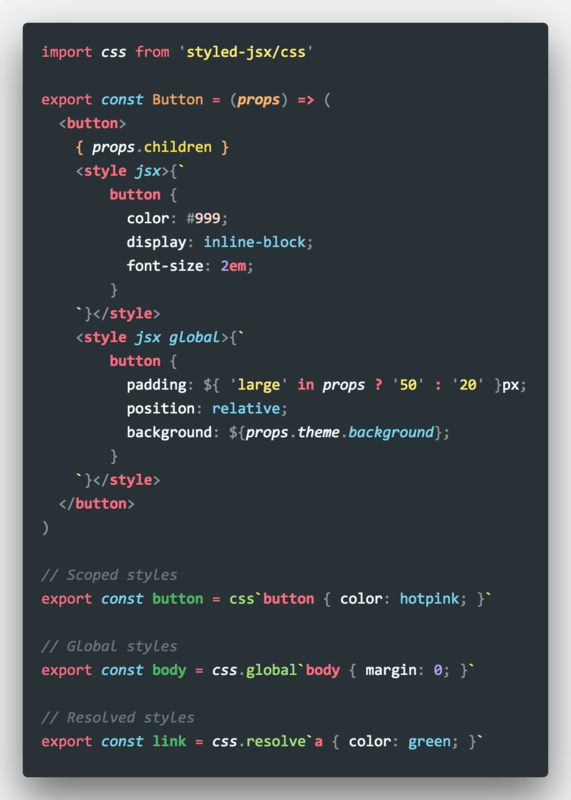 Syntaxes files are inspired by vscode-styled-components Uses the CSS grammar from the Atom language-babel.